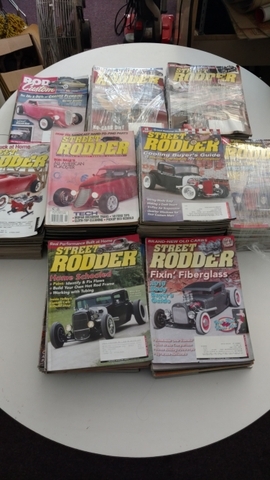 I have 100 + street rodder magazines. Some complete years. All for sale one lot. $25. Thanks.